The Heart Angels are ready to hit the streets! 2. 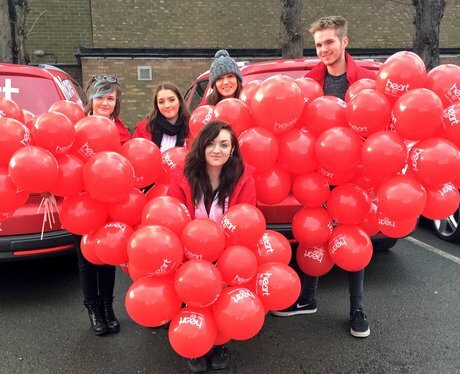 The Heart Angels are ready to hit the streets!